Photos from our series on juvenile lifers in Michigan. 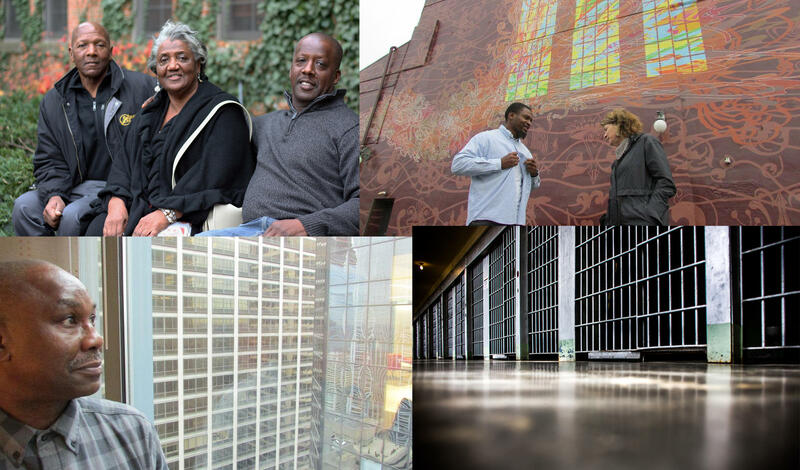 Stateside's conversation with Deborah LaBelle, director of the Juvenile Life Without Parole Initiative with the American Civil Liberties Union. When it comes to re-sentencing inmates who were sentenced to life without parole as juveniles, Michigan is lagging behind just about every other state. Back in December, we brought you a series of stories about the juvenile lifers in Michigan prisons. We dug into how Michigan prosecutors have responded to a pair of U.S. Supreme Court rulings that made it very clear that mandatory sentences of life without parole for juveniles are unconstitutional. Those rulings meant that the more than 360 juvenile lifers in Michigan were eligible for re-sentencing, and possibly a second chance. In short, the Supreme Court said that juveniles were capable of rehabilitation. And that's exactly what one of Michigan's juvenile lifers — John Hall — said when we spoke with him back in March. He was released from prison after he served more than 50 years behind bars. Are the inmates in Michigan who were sentenced to life without parole when they were juveniles getting that second chance? Listen above for LaBelle's answer. 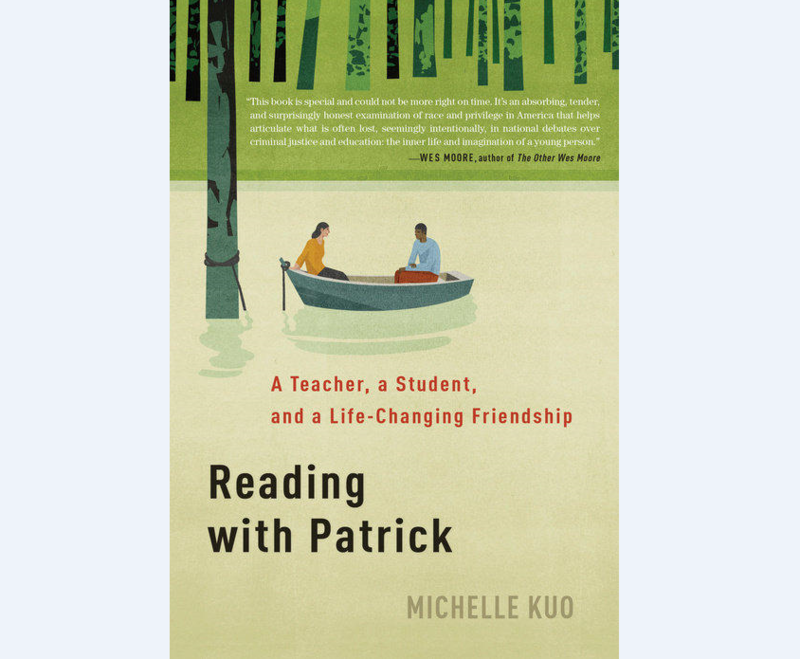 A decision to join Teach for America brought then 22-year-old Michelle Kuo to the Mississippi Delta. Her hope was to teach American history through black literature. It was a very different life than the one she'd had growing up as the daughter of parents who’d emigrated from Taiwan to West Michigan. Stateside's conversation with John Hall, one of only five "juvenile lifers" to be re-sentenced and released since U.S. Supreme Court rulings outlawed mandatory sentences of life without parole for juveniles. It happened in a Detroit alley in 1967. Detroiter John Hall and an accomplice beat a man who later died of his injuries. John Hall was convicted of first-degree murder and received a mandatory sentence of life in prison without parole. He was 17 years old. His accomplice was never arrested. But Hall's future changed with two landmark rulings from the U.S. Supreme Court – rulings that outlawed mandatory sentences of life without parole for juveniles. On Feb. 2, at age 67, John Hall walked out of a Michigan prison. 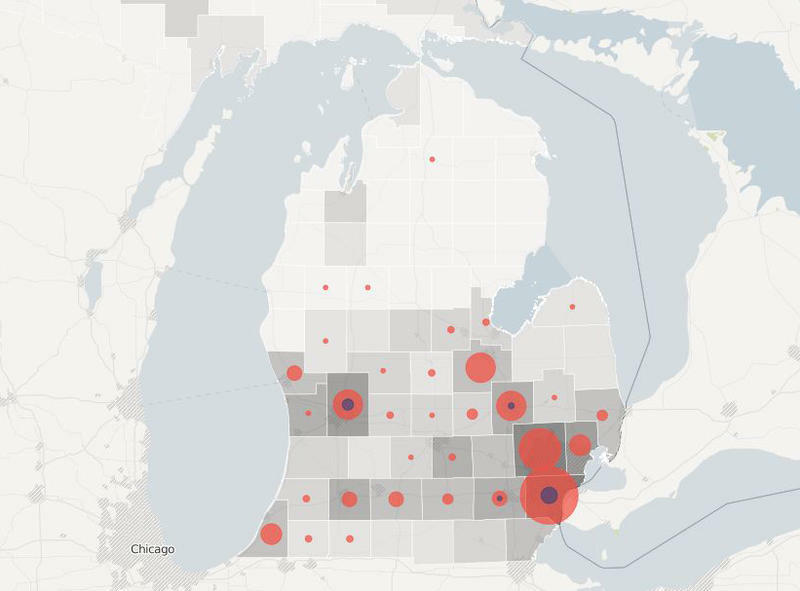 INTERACTIVE INFOGRAPHIC: How many of Michigan's "juvenile lifers" have been resentenced? With one landmark ruling in 2012, the United States Supreme Court made it clear: mandatory sentences of life without the possibility of parole for teenagers under 18 are unconstitutional. They said the sentence is considered "cruel and unusual punishment" under the 8th Amendment. The justices cited research on brain development to determine their ruling. Four years ago, the U.S. Supreme Court said it was unconstitutional to sentence people younger than 18 to mandatory life without parole. And just about one year ago, the court made that decision retroactive. In Michigan, prosecutors have been testing the limits of that decision. They’re asking courts to uphold life-without-parole for most of the 363 inmates affected.